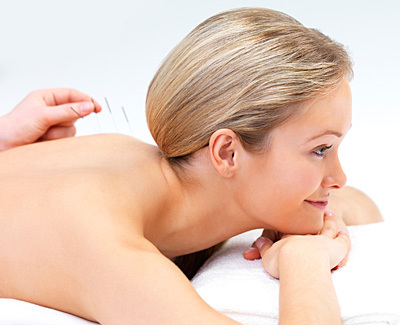 Acupuncture is the practice of piercing the body with thin, sterile needles at specific points on the body. Modern/medical approaches to acupuncture recognize that needles inserted at specific acupuncture sites helps to stimulate the release of the body’s natural pain killing substances (endorphins). This helps the body to decrease swelling, inflammation and helps promote healing and pain relief. Bob is one of the few people in the area that is certified in acupuncture.